Shen is a student in the Master of Fine Arts program. 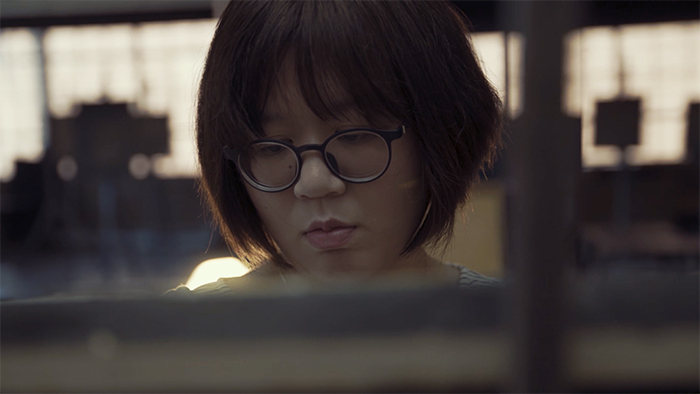 The Master of Fine Arts (MFA) program recently produced a video about MFA student Shen Hseih. This video provides an inside glimpse of her artistic journey in the program. Through study and research in the visual studies program, I found that I am interested in creating images that express my inner spirituality and emotional experience. I draw from my multi-cultural background, personal relationships, daily moments and my own introverted personality. Creating this work helps me examine my inner self and identity.